Join us in the Puett Room and dig into a grab bag of fun! Stop by on Monday afternoons from 2-4pm beginning July 1 for an all-ages suprise activity. Dress-up? Toys? Tunnels? Crafts? Games? Dig it! Be surprised every Monday until August 12. Usually in Western culture we read books from right to left, or in kidspeak, front-to-back. But have you ever heard of a book that you can read from front-to back AND back-to-front? If you haven't heard of such a thing, now you have! 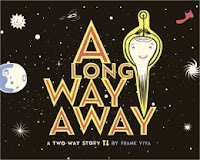 Let me introduce you to A Long Way Away: A Two-Way Story by Frank Viva. This brilliantly mastered book takes readers from one end and a journey from outerspace down to the deep sea. Then start from the back end of the book by taking a journey from deep in the sea all the way up to a distant planet in outer space. This is a great book that can provide a lot of interaction between adult and child, plus develop a youngster's narrative skills by reading and telling mutliple stories from one whole picture book. It's guaranteed to be a lot of fun! 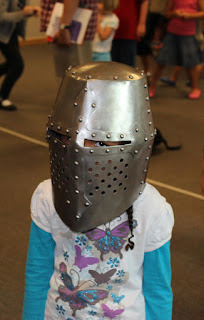 Medieval Knights at the Library! Here ye, here ye! 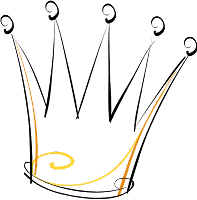 The Knights of Veritas will be visiting the library on Monday, June 24 from 4-5. Folks ages five and up are invited to see a demonstration of sword play is it was done in the middle ages, view some ancient artifacts, and some lucky kids just might be able to try on some authentically crafted armor! Join us in the Burgess Community Room for this exciting event! Drop in to work on your creations with other LEGO fans! We'll supply the building blocks, you bring the creativity! Our next LEGO® Construction Zone will be Sunday, June 23th in the Puett Room at 1:30-3:00 p.m. Ages 5 and up are welcome to come play and build. See you there! Bring on your FLOWER POWER! That's right...bring on your flower power this coming Saturday, June 22nd! From 2 to 3pm, kids ages 5 and up can come help plant flowers in the planters in the courtyard (weather permitting, of course!) and make flower crafts to take home too! Each child who plants a flower plant (while they last) gets to personalize the plant they planted with a planter stick with their name on it. Then each time they come back to the library, they can go to the courtyard and see how much their plant has grown. No registration necessary, but live plants will be limited on a first-come basis. Lots of parents ask us librarians each summer, "What would be a good book for my child to read this summer?" While we've got TONS of suggestions, let us point you toward some new fabulous booklists put out by the Association for Library Service to Children, a Division of the American Library Association of some really great reads. They published three lists that are broken down into grades K-2, 3-5 and 6-8. Click here for the link to the page where you can choose which grade level that meets your child's needs. We will also have copies of these lists available on display with other great reads based on our summer reading theme, Dig Into Reading! Dads looking for something fun to do with their kids on Father's Day? Join us on Sunday, June 16 from 1:30 to 2:30 in the Puett Room as we share stories, crafts, and laughs. 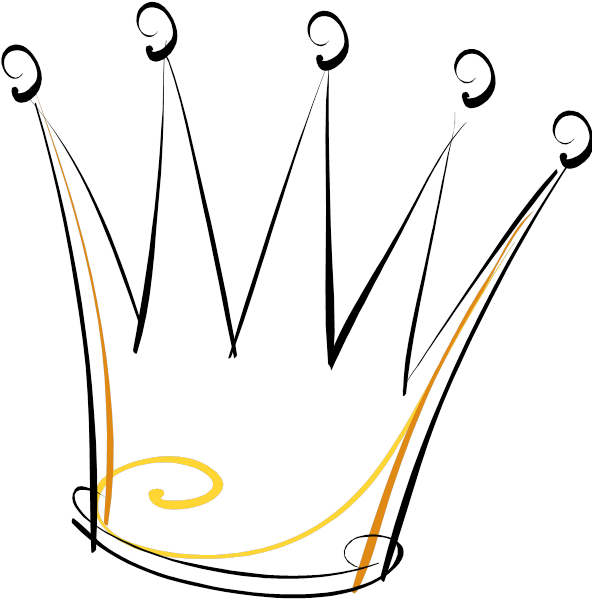 Moms welcome, too, but only dads get to wear kid-crafted crowns. Got a grad in your life? Do you have a recent graduate in your life? If so, Seussville Parents has posted lots of creative ways to celebrate that special grad with lots of fun activities, crafts, and recipes all based upon the book, Oh, The Places You'll Go! by Dr. Seuss. You'll find lots of printable activity sheets, plus picture frame and scrapbooking ideas, to name a few. There's activities posted on all different skill levels. So hats off to the new grad! Our summer story time schedule will resume on Monday June 10th. Then we will then take a two-week break beginning on Monday August 19th so we can get the summer reading program wrapped up. The fall session will begin on Tuesday September 3rd. Book Babies, for ages 0-12 months on Mondays at 10:15 a.m.
Fun For Ones, for ages 12-24 months on Tuesdays at 10:15 a.m. and 11:15 a.m.
Toddler Time, for ages 24-36 months on Wednesdays at 10:15 a.m. and 11:15 a.m.
Family Story Time, for ages 0-6 years on Fridays at 10:15 a.m. and 11:15 a.m.
All story times are FREE and open to the public. Space is limited and available on a first-come, first-served basis. Zoom Zoom! Brrmmm! Brrmmm! Got a kiddo who likes dinosaurs? What about cars? What could be better than dinosaurs and cars? Dinosaur Zoom! Take your youngster on a ride with lots of colorful dinosaurs in lots of different motorized vehicles. From convertibles to vans and motorbikes to pickup trucks, this is one bumpy adventure you won't want to miss with a great big surprise party at the end! Looking for free or cheap local travel options? Adults are invited to attend the "Underground Northwest" library program on Wednesday June 5th from 7 to 8 pm where you'll learn about the world of little-known options for inexpensive summer activities and vacations around the Pacific Northwest. These jaunts include food, art, science, cultural heritage, and scenic activities. Learn all about these things you can do in Portland and beyond! Every June, the Audio Publishers Association carries out a campaign to enhance visibility, awareness and popularity for audiobooks. In 2011, over 75 authors and narrators teamed up with publishers to reach approximately 7.5 million people through all forms of social media. As part of this initiative, they are asking for others to speak out about audiobooks! And as a big fan and huge supporter of audiobooks, I can not stress enough how audiobooks play an important role in early literacy and throughout life, just as print books are. this summer--nothing ends the "are we there yet?" blues like a great audiobook! 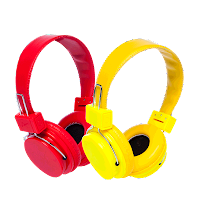 Audiobooks keep everyone in the car entertained while also increasing literacy skills…families can even knock out a few of the titles on their children's summer reading lists on the way to vacation. Audiobooks are also a great tool for building literacy. Listening to audiobooks helps children build better vocabularies and also helps them to read with better expression. Have a downloadable device? There's also Library2Go, which is a service provided by libraries across Oregon, which gives you access to downloadable ebooks, audiobooks, and videos on your mobile device via the Overdrive app. Media can also be transferred from your computer to your ebook reader or mp3 player. Click here for a listing of published research articles that address the benefits of audiobooks for young people. Hip-hip-hooray! 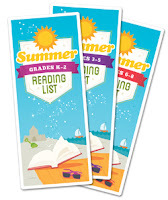 Today is June 1st and it's the first day of summer reading! Children ages 0 to 18 are eligible to register to participate. 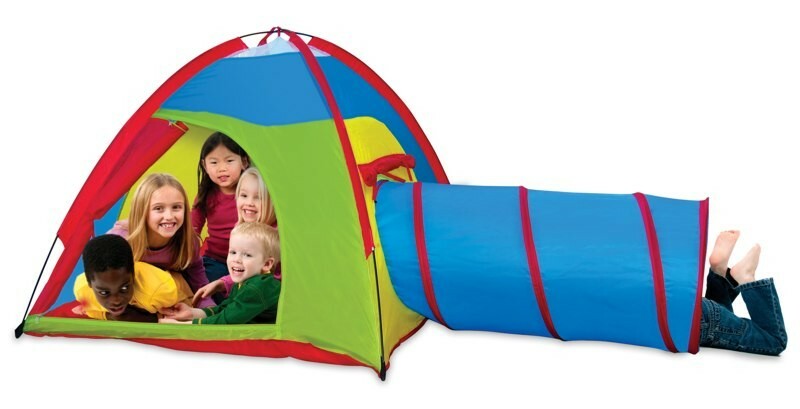 Just stop by the children's room to sign up your child. Choose the children's registration booth for ages birth through 5th grade. Kids going into 6th through 12th grade can register at the teen booth. For each child who registers, they can get a coupon for a free activity to Bullwinkle's Family Fun Center in Wilsonville!